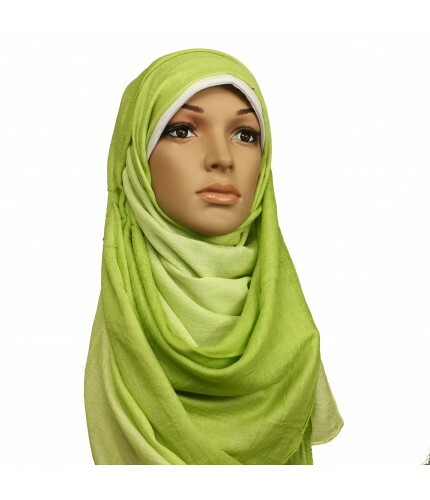 Random Hijab - We have overstock of new hijabs and some hijabs without packaging, this random hijab purchase will let you buy a new hijab at a really low price, it helps us get more space in our warehouse. We have high quality hijabs available. Some of them are worth over £5 each. 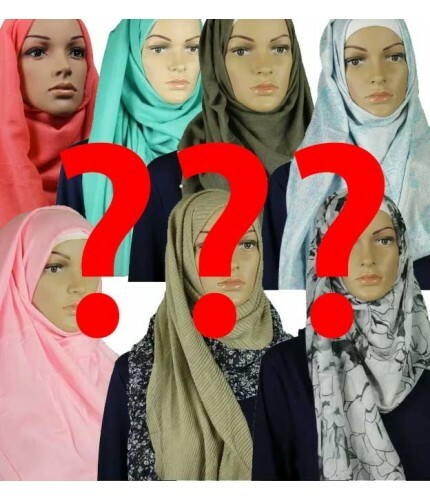 Surprise Set - We have overstock of a large range of items from jewellery, sunglasses, hijab underscarves, caps and hijabs. This surprise set let you order some of our items super cheap and get a surprise of some awesome items! Will you get lucky? What you can expect, these are at random; Hijab, necklace, bracelet, underscarf, hijab cap, sleeves, jewellery, sunglasses, hair accessories, hijab pins.